Welcome to The Property Source! If you're looking to buy or sell Montgomery County real estate, you've come to the right place! 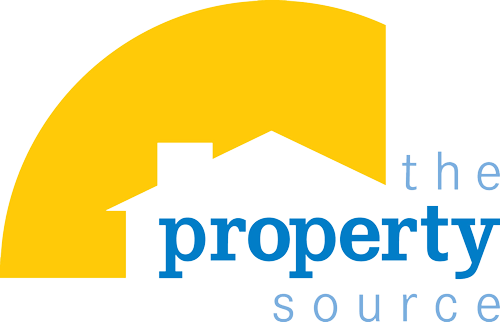 The Property Source is a customer-oriented, referral-based real estate company specializing in helping buyers discover Lake Conroe, Montgomery, The Woodlands, Magnolia and Houston homes for sale. The Property Source also serves buyers and sellers looking for property in all of Montgomery County. Our experienced real estate agents are dedicated to bringing you the best, most comprehensive market information possible, so that you can make the wisest decision about your next home purchase or sale. Search all Montgomery County Real Estate Listings, or feel free to contact our agents online or call 281.844.6584 for more information. Take advantage of our Advanced MLS Listings Search and customize your search to find Montgomery County homes for sale as well as real estate in nearby areas that meet your specifications. Check out our MLS Quick Search Tab, with its drop-down list of the most searched-for homes in Montgomery County. These include lakefront real estate, water view properties, golf course homes, and acreages. For the convenience of those in search of investment listings, we also have a section on the site devoted to Montgomery County Foreclosures, with listings in each quadrant of the county. Investors will find fixer-uppers, HUD foreclosures, and bank foreclosures. See Information for Investors to learn more about what to look for when considering an investment property. The Lake Conroe area is comprised of a variety of cities and neighborhoods, and is known for its luxury lakefront homes, golf courses, and recreation. A popular vacation destination and growing community, Lake Conroe real estate is sought after by both investors and home buyers. The Woodlands is a master planned community that is located just north of the city of Houston, and features a wide variety of housing options, including some of the region's finest luxury houses; golf front properties; lake homes; affordable starter houses; and high end townhomes. With a plethora of nature trails, parks, and amenities, The Woodlands real estate is in high demand. Montgomery is one of the oldest communities in the state, and is nestled alongside Lake Conroe, near the Sam Houston National Forest. Buyers will find a variety of lakefront houses, golf course homes, and beautiful inland properties in the Montgomery area. Coming Soon to The Woodlands Creekside!